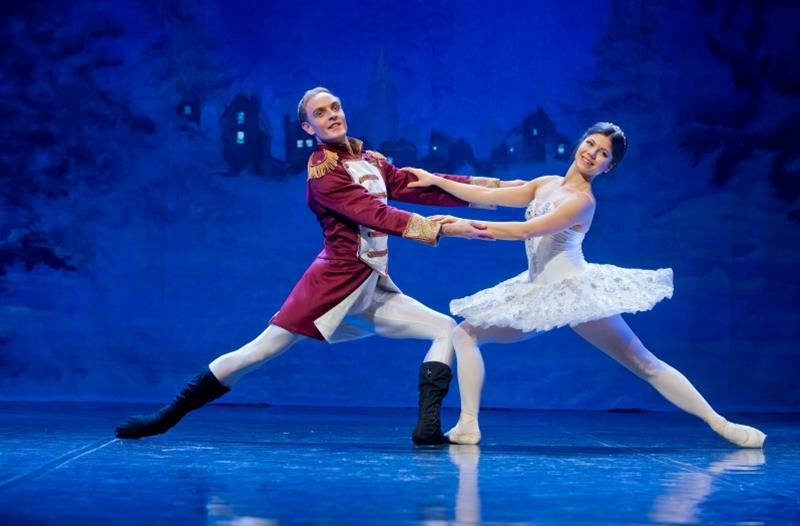 The Nutcracker is a fairy-tale ballet based on the story by E. T. A. Hoffmann (1776 – 1822). It is one of the fixed stars of the classical repertoire of ballet ensembles. Since 1960's its popularity among children and adults has been constantly growing. It tells a story of the magic of Christmas that transforms people into magic beings longing for idyllic adventure. Everything is but a dream enhanced by the magnificent festive atmosphere of Christmas Eve. 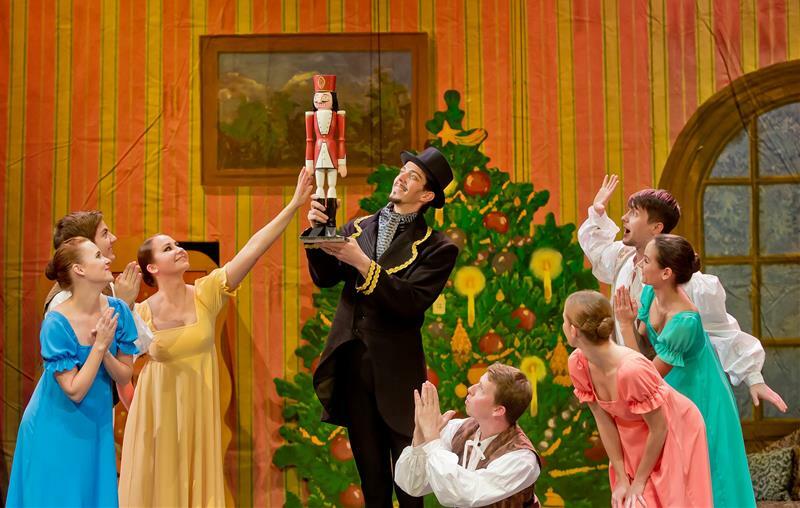 The Nutcracker is a much-loved and popular ballet among the audience. 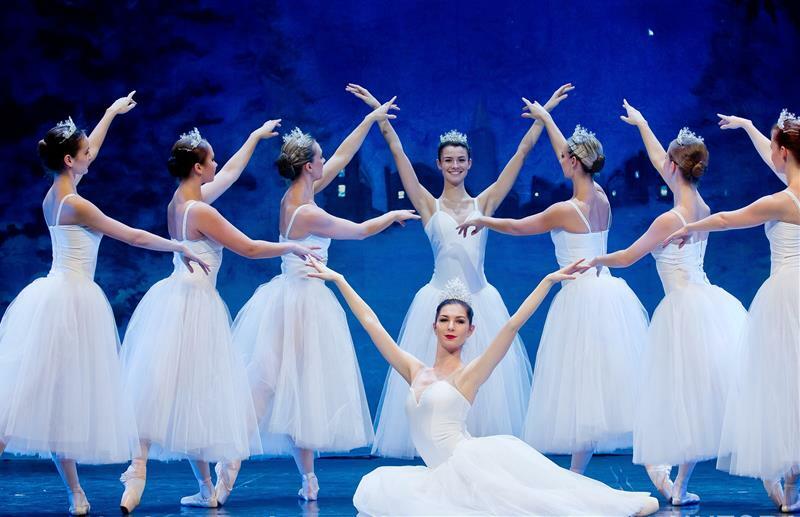 The music to the ballet is from recording. Are you a group? Do not miss our special group discounts!